Professional Sun Oven (Lesson 8) | CE - Clean Energy. Bright Futures. Students will learn how a professional solar oven works. Students will make scientific observations about the functionality of a solar oven. Students will practice prototyping through their own sketches of a solar oven. 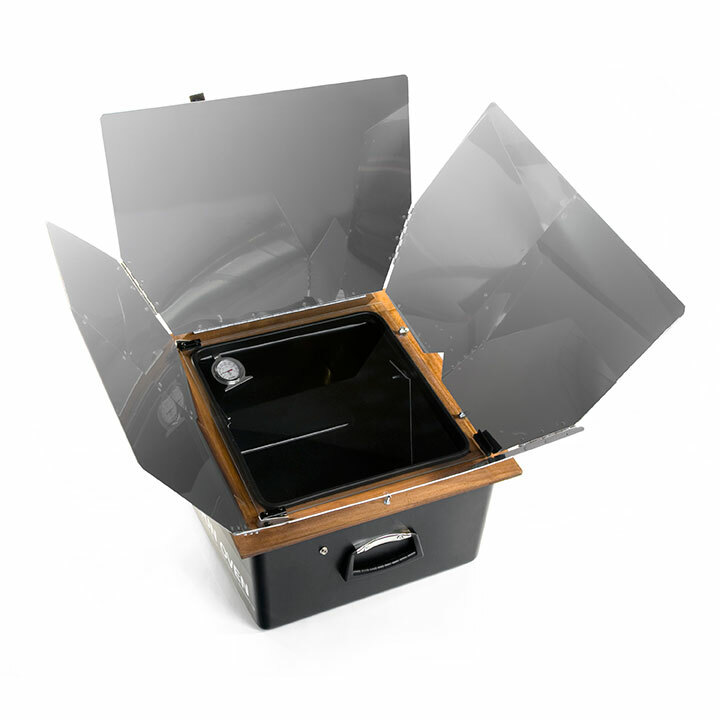 Students will view a professional solar oven in use and hypothesize how it works. They will do this through observing the oven in action as it cooks an egg, then recording their observations. This will be recorded in their energy notebooks.